Welcome to Kim’s Tax & Bookkeeping Service based in the great state of Oklahoma. 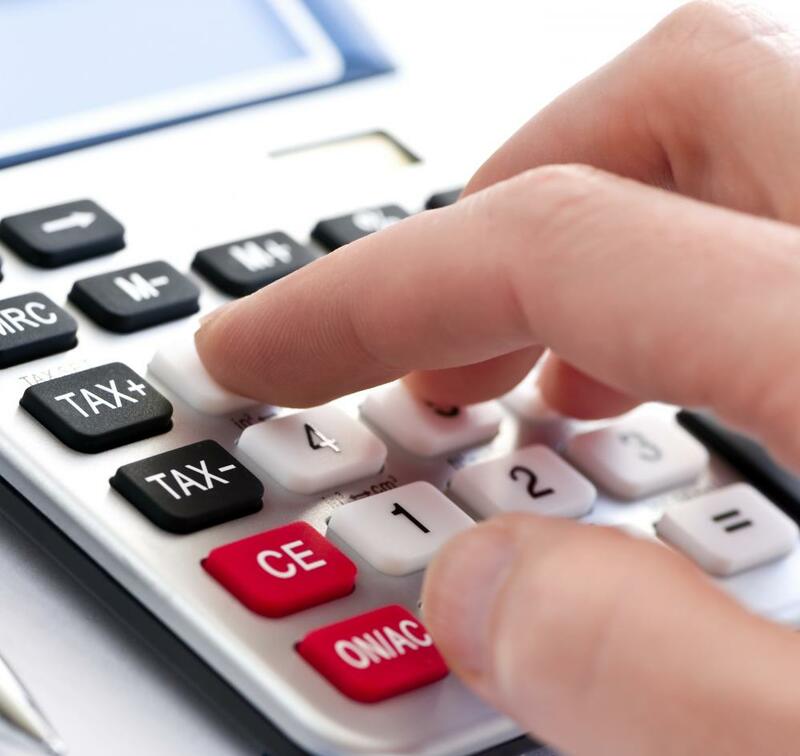 Our mission is to offer courteous, reliable and accurate services and expert tax consulting at an affordable price. Above all our goal is to provide you with personal customer service beyond compare. We are open year round so please feel free to contact us any time of the year. If you have any kind of tax matter current or past, we are just a phone call or email away! We also serve not only fellow Oklahomans or Texans, but also other states as well! There will be some major changes in the 2018 Filing Season with regards to Tax Reform. One very big concern is that if the standard deduction increases to $24,000 from the current 12,000 (approximate amounts for filing status MFJ), here is what disappears! Personal exemptions are gone..(this means no more 2750×4. If you are a household of more than 4, this impact will increase your taxable income. Mortgage interest is no longer a deduction on the Schedule A. 1095 A: Health Insurance Marketplace Statement. The new 1095 form will be a new Important Tax Document for many people. Please do not discard or ignore this. Some tax returns can not be filed with out this form.